2018 Range Rover Sport shown. 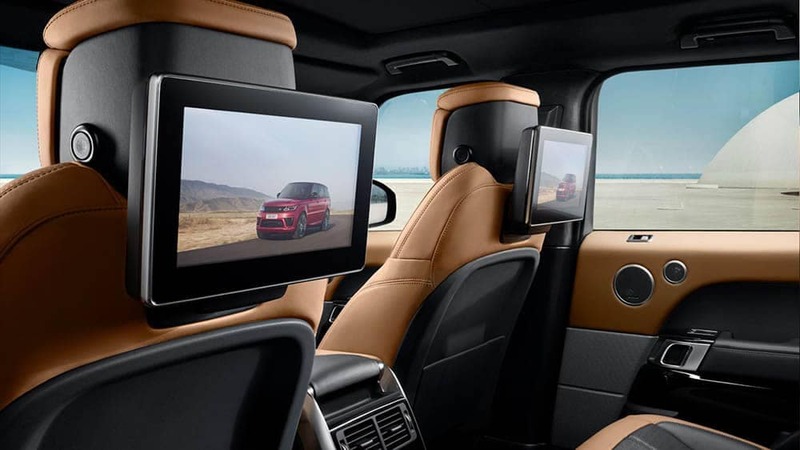 While the 2019 Land Rover Range Rover Sport and BMW X5 are both exceptionally built models, the Range Rover Sport pulls itself ahead in a number of ways. Whether you are looking for more towing capacity or technology, the Range Rover Sport may be the better option for you. Max Range Rover Sport Power: Delivers up to 575 hp, 516 lb-ft of torque, and 7,716 lbs. of towing from a 5.0L Supercharged V8. 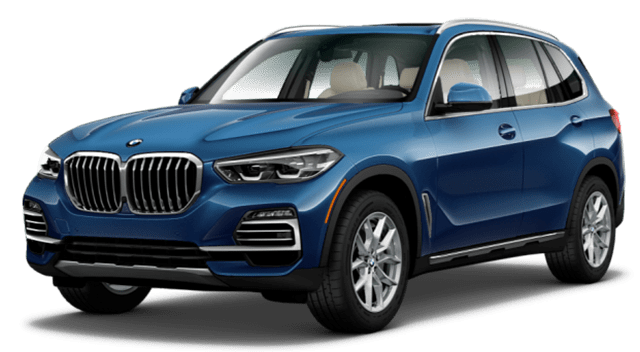 Max BMW X5 Power: Produces up to 445 hp, 480 lb-ft of torque, and 6,603 lbs. of towing from a less powerful V8. Whether you’re looking at Range Rover Sport interior features or BMW tow ratings, it’s clear which SUV comes out on top. 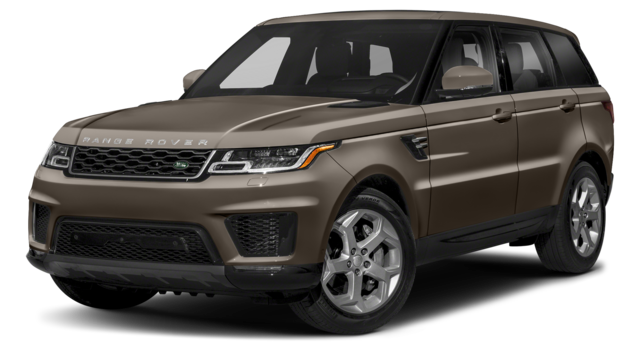 Compare the Range Rover Sport to more competition, like the Audi Q7, or take a look at the Range Rover vs. Range Rover Sport to explore your options. 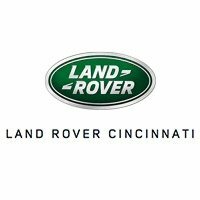 If you’d like to find out more, talk financing, or even arrange a test drive, simply contact us in Cincinnati today.